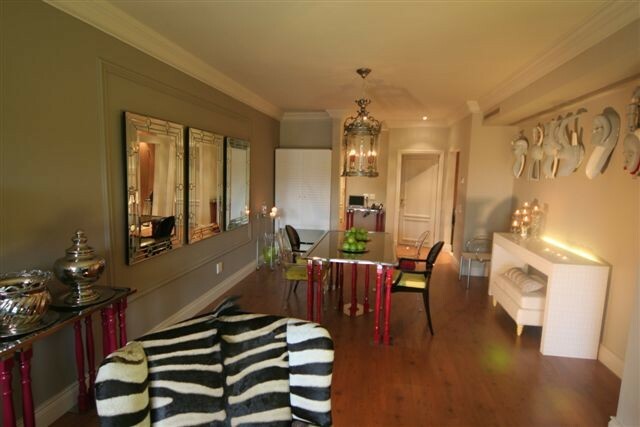 Luxury holiday apartment situated in the exclusive and upmarket Cape Royale Hotel. 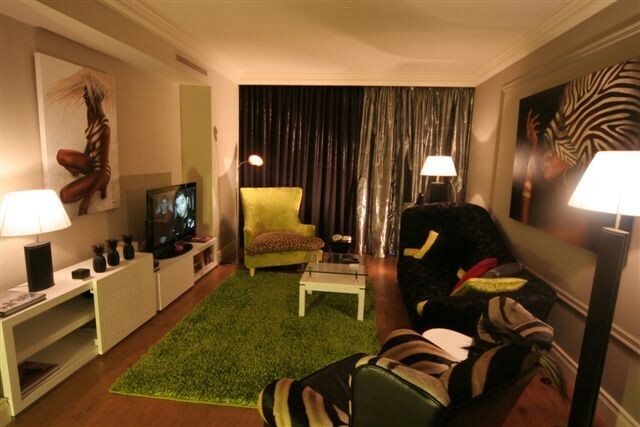 The apartment offered is beautifully decorated and has great artwork and amazing finishes throughout. A spacious dining room and lounge area opening out to a Juliette style balcony. 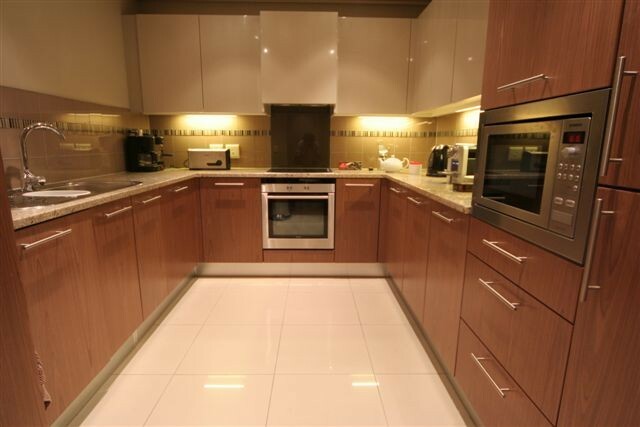 Separate fully equipped kitchen. 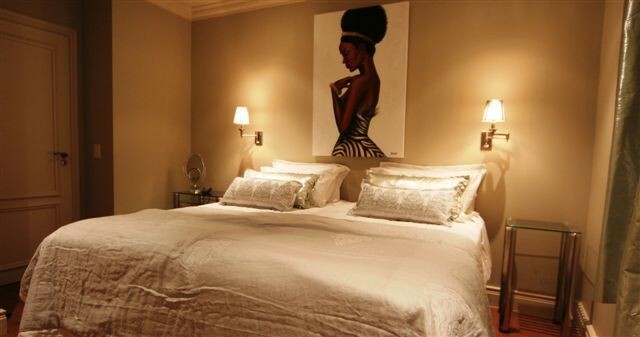 Two en-suite bedrooms, fitted with luxury percale linen to ensure a perfect night’s sleep. 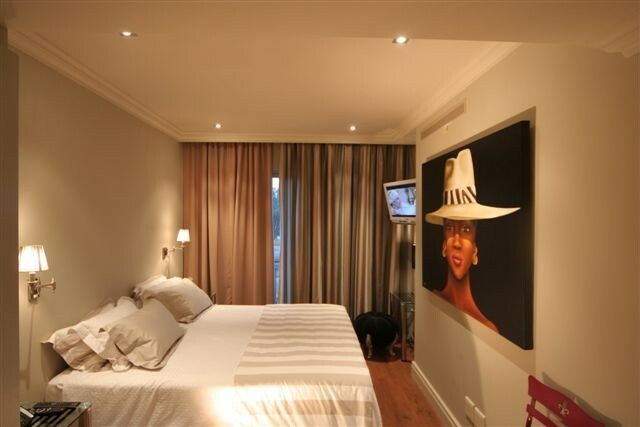 The large main bedroom is equipped with a TV linked to the DSTV and also opens out to the open balcony area. 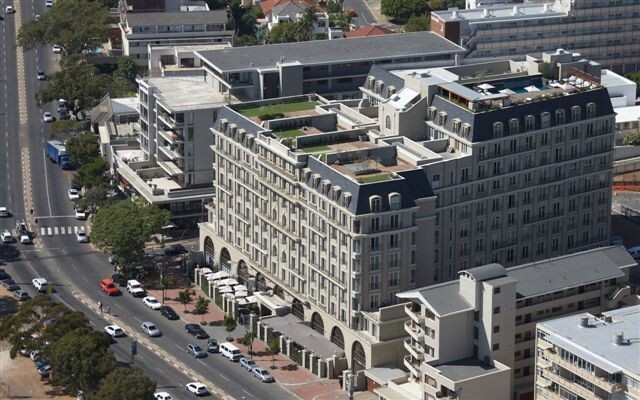 Secure parking is included and there is excellent 24 hour security & a concierge. Communal facilities include a roof top swimming pool and gym as well as access to the Casuarina Wellness Centre & Spa, and a variety of restaurants within the building. 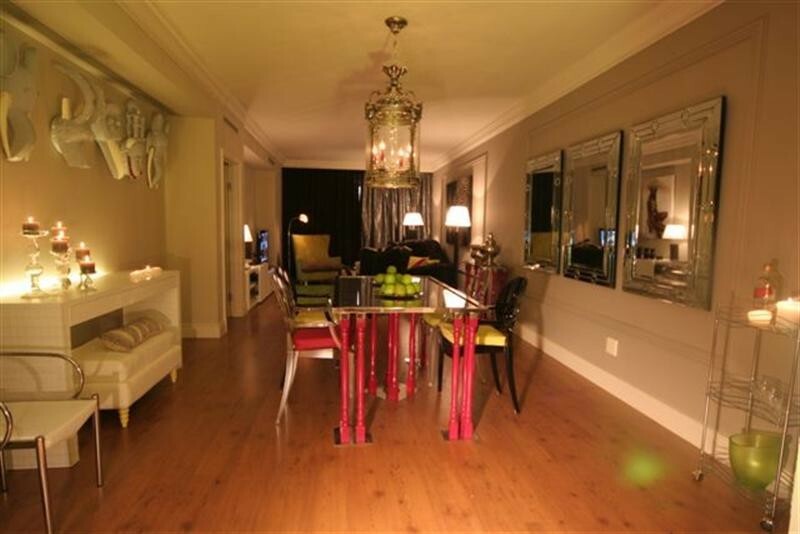 Walking distance to the V & A Waterfront and on the My Citi bus route. 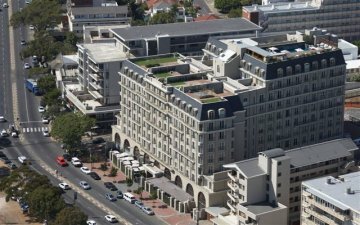 A great central location for your Cape Town holiday.